The beginning of Rhyme Time, one of my favorite pieces from Elissa Milne's Little Peppers. One thing I love about Elissa Milne's pieces is the interesting, catchy ways they set up teaching basic technical skills. In her piece "Rhyme Time" there's a snazzy series of 7ths in the left hand that end the piece. At first look, it seems pretty challenging. If you think of the left hand notes as a series of unconnected intervals - each one needing to be found out of thin air, it's daunting. There is, of course, an easier way. The last three measures of Rhyme Time. If you look closely, you'll see a brilliant technical teaching opportunity. This is not any random clump of 7ths. The series is perfectly organized to teach a healthy way to move from interval to interval. It's a delightful etude "study" moment built right into the piece. Here's a short video of my student, Tasha, explaining how she learned to do it. Notice how that by leaving her thumb in place, she can simply close her hand and move to the new position. At the bottom of this page is a quick recording I made of the entire piece so you can hear what it sounds like when it's all put together. It's fun to teach, and fun to play. 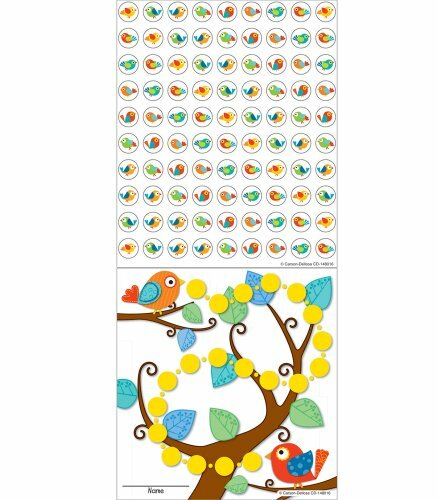 I've been using these Mini Incentive Charts this month with great results. I highly recommend them. There is one for almost every kind of student. Everything from Pirates to Rock Stars. They're great for short term goals and quick feedback. "I'm seven owls in and I'm working on speed and dynamics - can I please play it three more times?"